Help launch a powerful Refuge Wilderness Bill! America’s unique Arctic National Wildlife Refuge should be kept off limits to Big Oil for good. 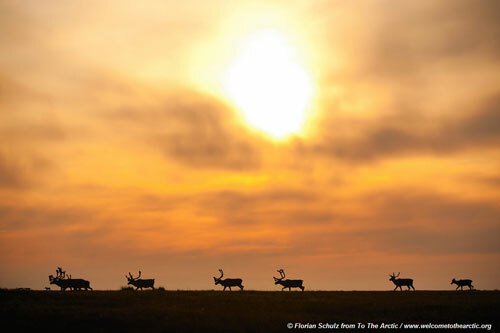 Please co-sponsor the Arctic Refuge Wilderness bill to help keep it safe. We must protect the most critical nursery for America’s polar bears and Porcupine Caribou Herd in the Arctic National Wildlife Refuge. Urge Congress to designate the Refuge’s Coastal Plain as Wilderness to keep one of our country’s most magnificent wild places off-limits to drilling.